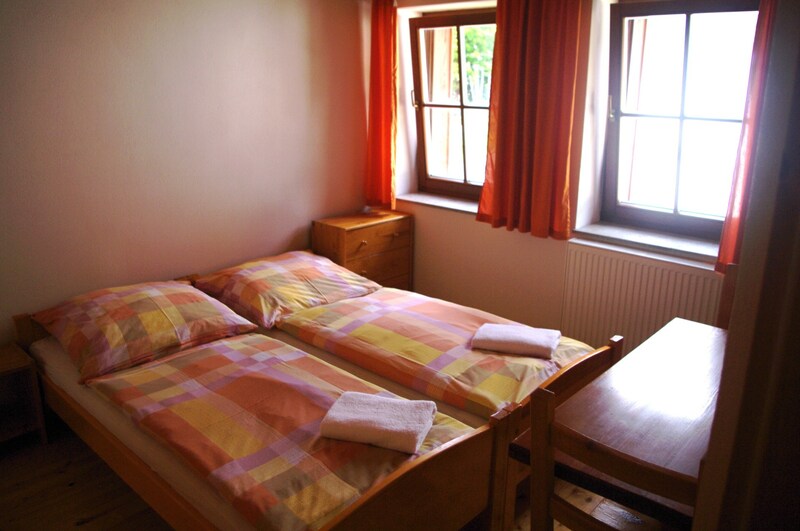 Run a guest house with a total capacity of ten beds and two beds in four rooms. There are double, triple and quadruple rooms. The rooms are equipped with private bathroom. The accommodation is ensured breakfast buffet. We offer 2,3 and 4-bed rooms. 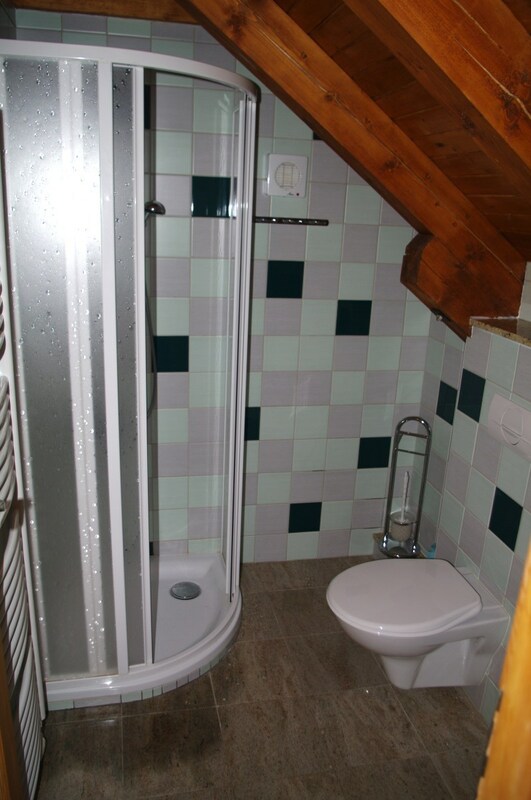 All rooms are equipped with private bathroom. There is a restaurant, terrace.